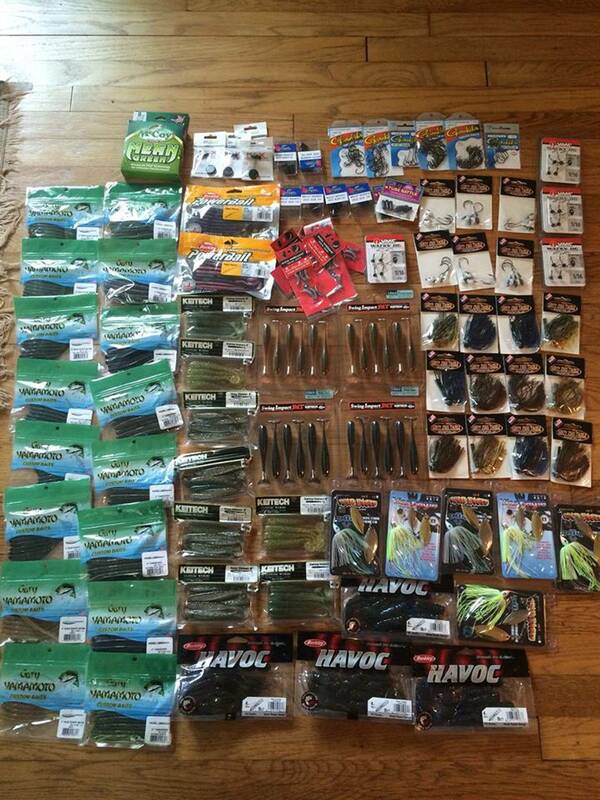 In order to get free baits with your orders from Tackle Warehouse you MUST CLICK ON THE BANNERS OR LINKS ON OUR SITE HERE FIRST EACH TIME BEFORE YOU START TO SHOP OR PUT ANYTHING IN YOUR CART AND MAKE THE PURCHASE, Then you need to FORWARD the receipt they send you in the email to DELAWAREBASS@GMAIL.COM when you get it from them within 7 days. You CAN NOT place the order over the phone. 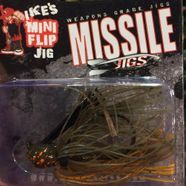 Orders of any size benefit the kids and military programs and they get free baits and tackle from the profit. You must follow these rules exactly or no free baits will be sent out. 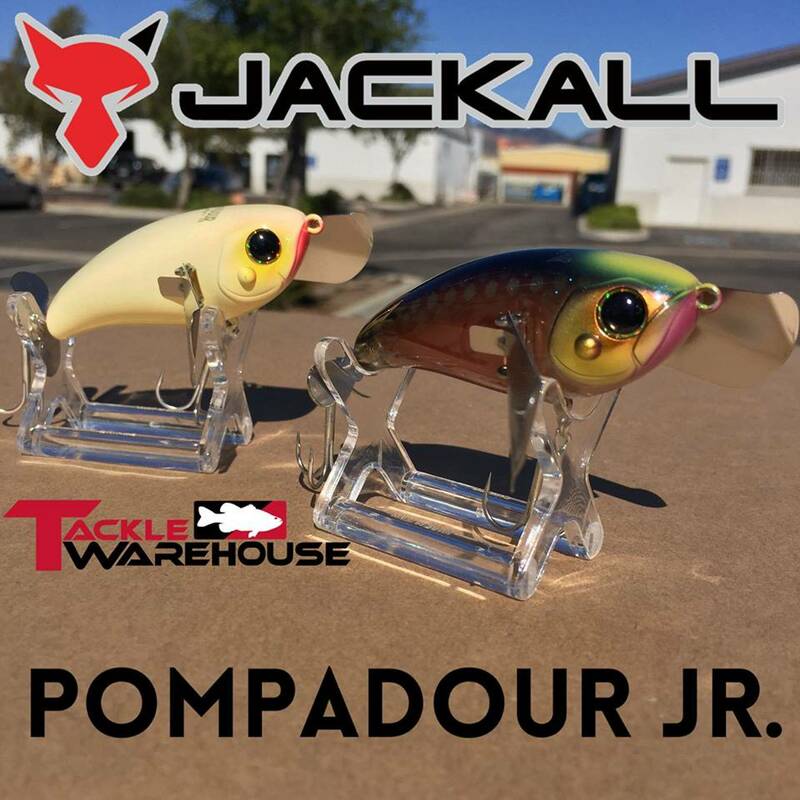 $499.00 MINIMUM ORDERS for all Tackle Warehouse orders(to receive free baits instantly), always free shipping over$50.00. ( You can accumulate the orders until they reach the minimum ) You can place 5 - $100.00 orders and then send all receipts at once. 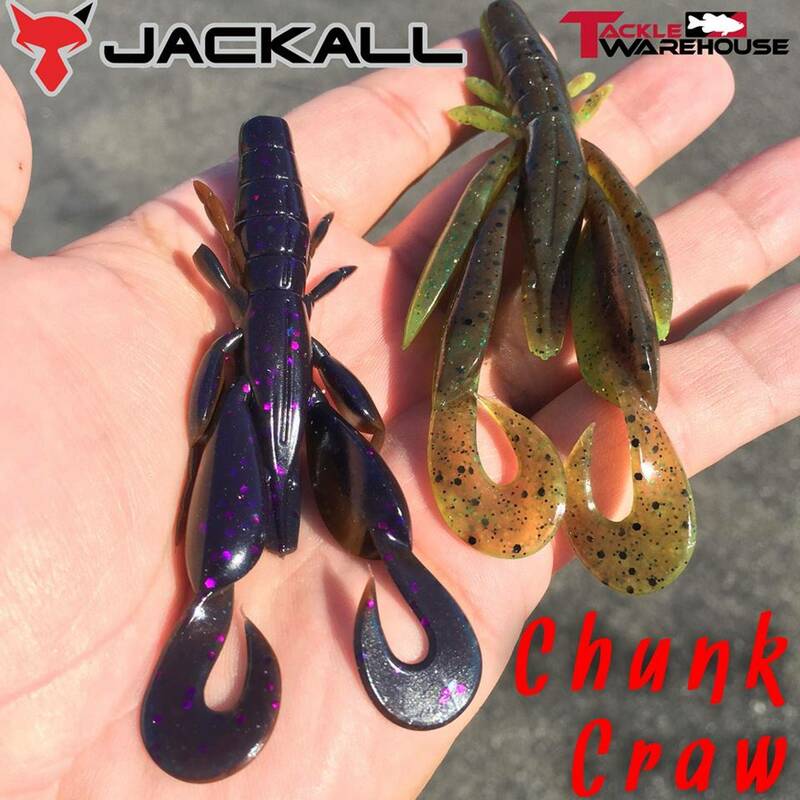 Baits go out at the end of each quarter in one big package, the shipping dates are as follows: April 25th, July 25th, October 25th, January 25th . 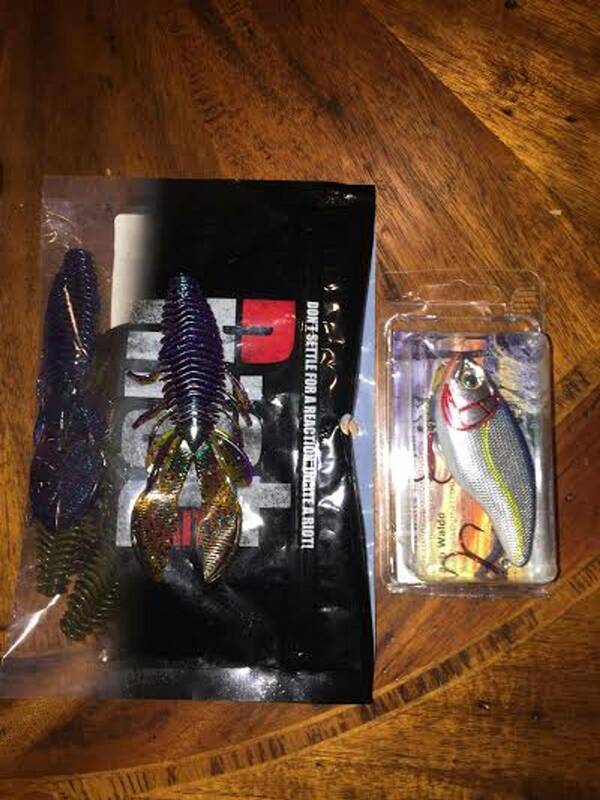 If you do not need the baits, just put "DONATE" in the email to me, and we donate the baits back to the kids by doubling their free bait orders and by picking various kids at random and sending them baits they need. 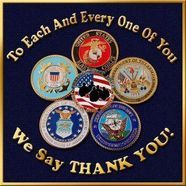 There is only a $100.00 MINIMUM ORDER SIZE FOR MEMBERS UNDER 16 YEARS OF AGE OR RETIRED/AND/OR ACTIVE DUTY MILITARY, FIRE, AND POLICE!. You need to indicate this when you forward the email to us. 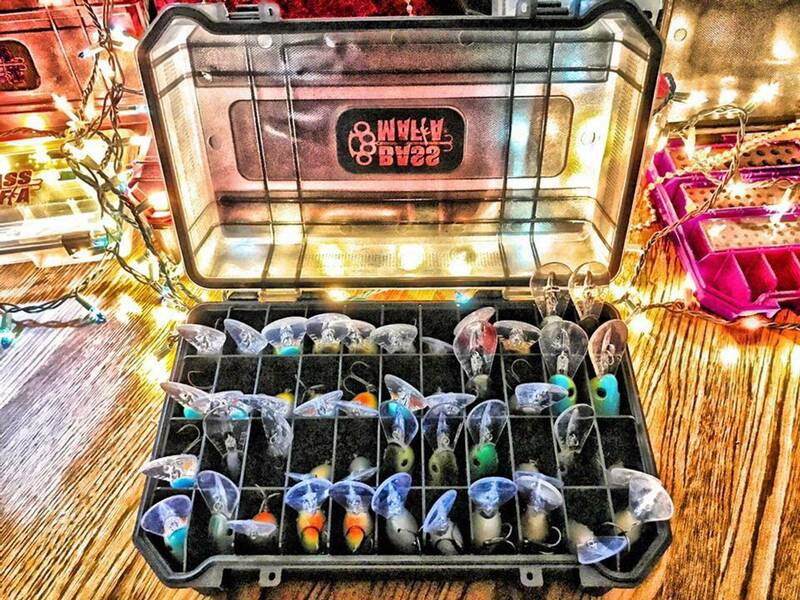 You receive free baits when you buy the gift certificates, not twice, when you order again. One time, when the gift card is purchased. You CAN NOT place the order on the phone, or use any other discount with this offer. You either have to use this offer here exactly or not at all. 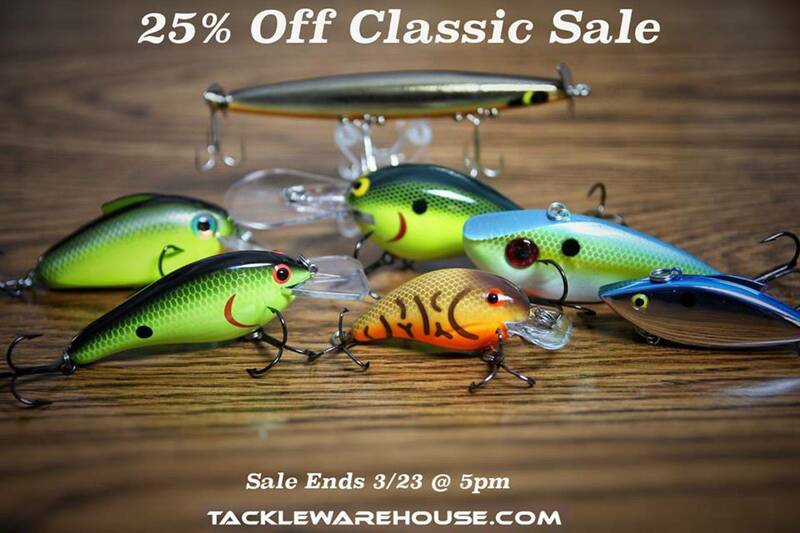 This offer is from us at The Bass College, and not Tackle Warehouse. 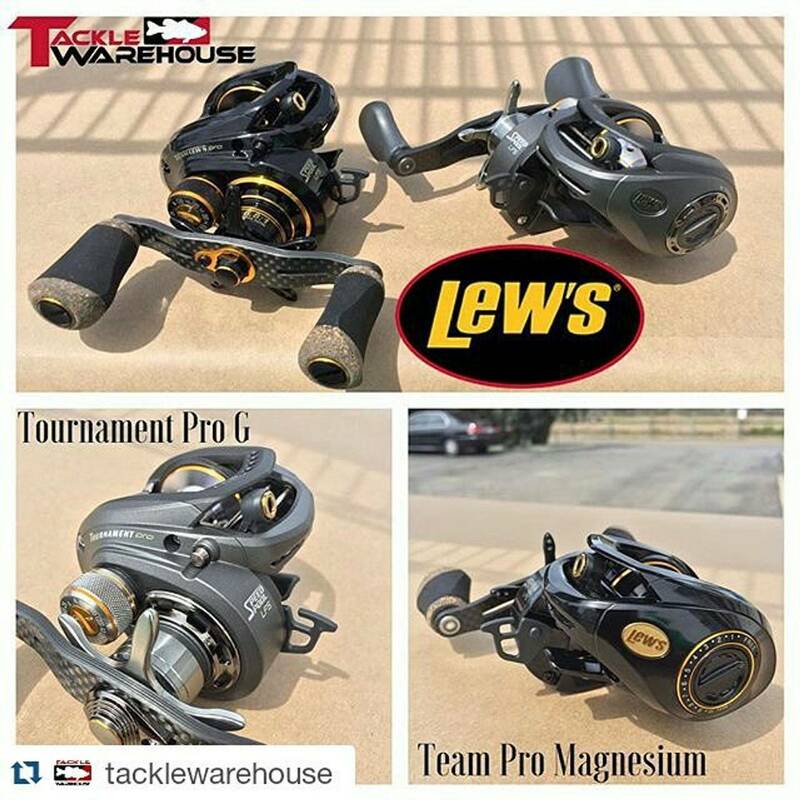 The operators at Tackle Warehouse have no idea what you are talking about!